The perfect collection of songs to get children ready for Independence Day! 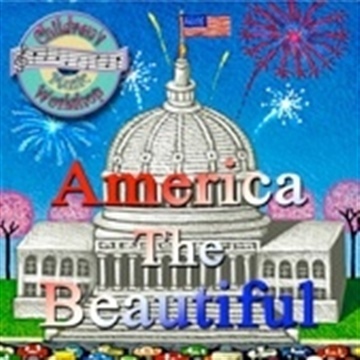 "America the Beautiful" introduces children to the most popular, patriotic songs of all time. These are songs every American child should know on the Fourth of July. This is Miss Lisa's most popular album.